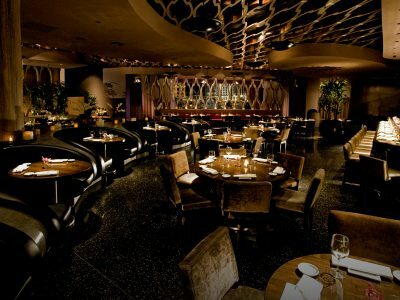 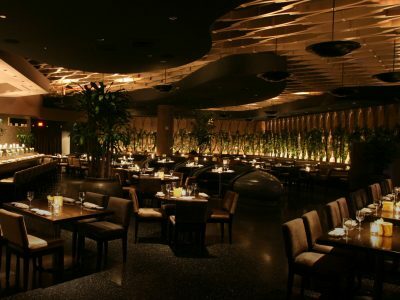 Koi Restaurant and Lounge in Las Vegas is located on “The Mezz” level of the Planet Hollywood Resort & Casino, which is situated on a dynamic stretch of the Las Vegas Strip. 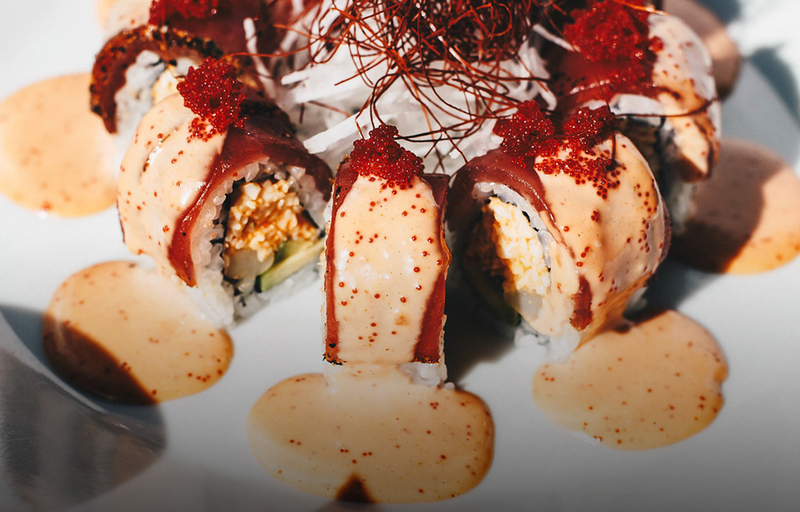 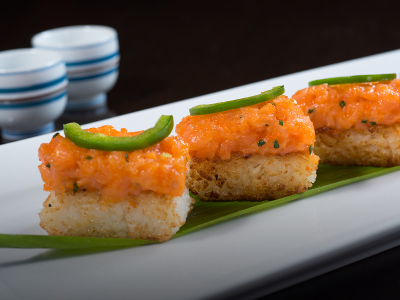 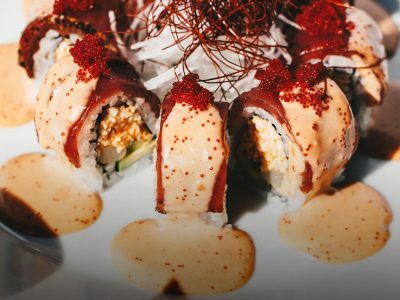 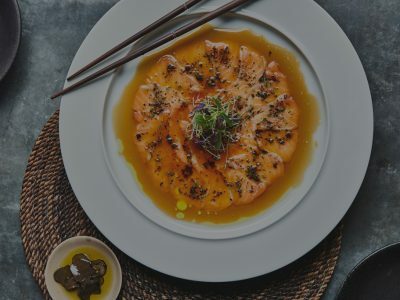 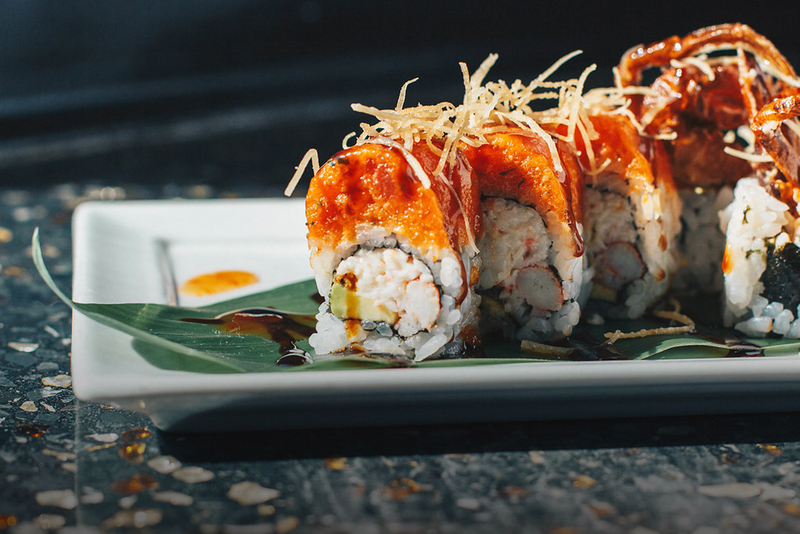 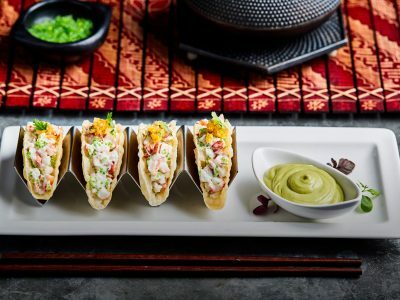 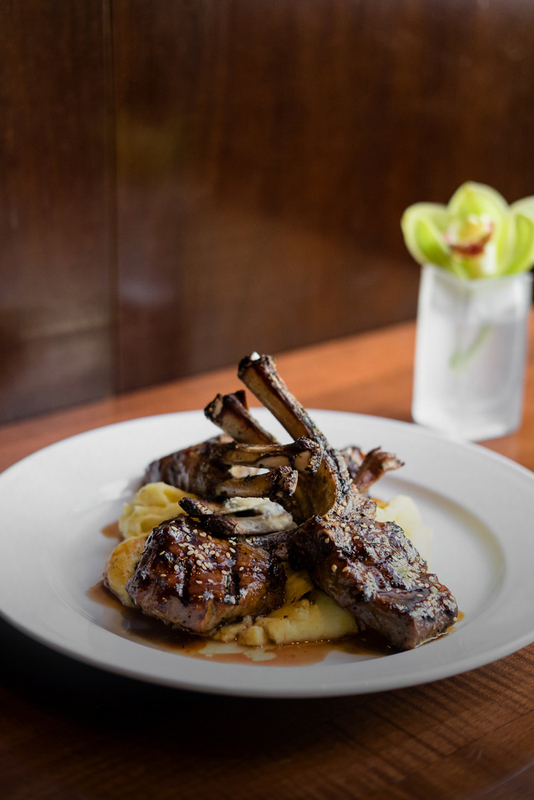 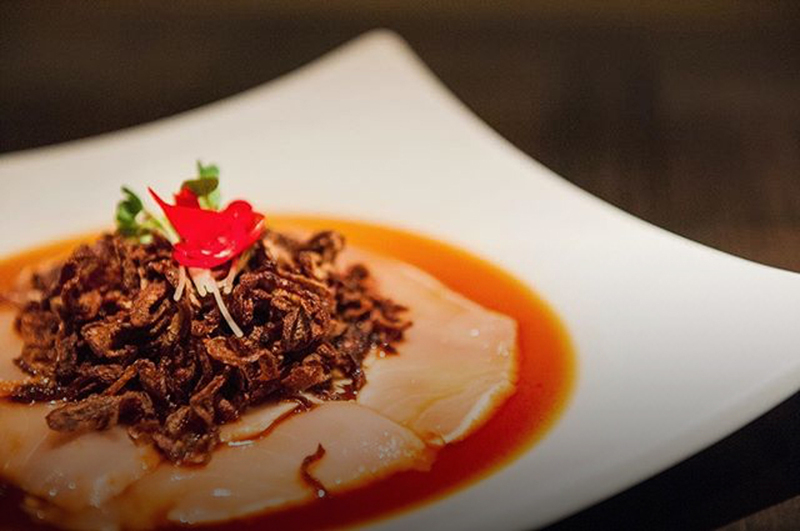 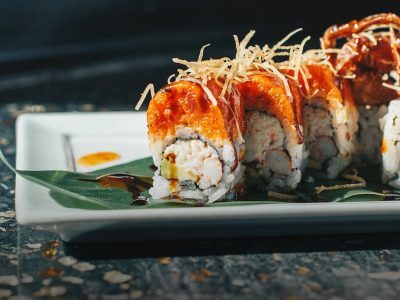 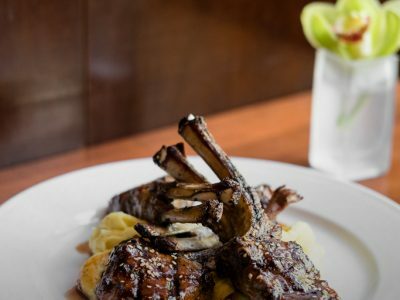 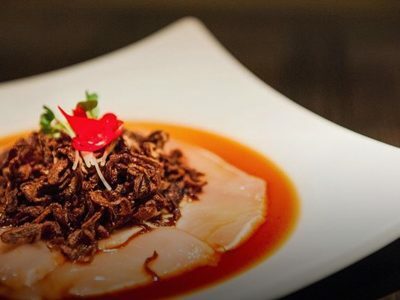 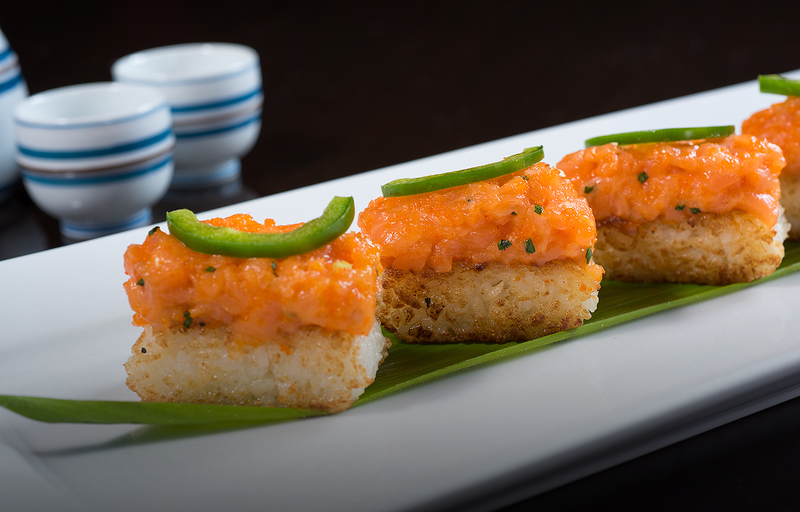 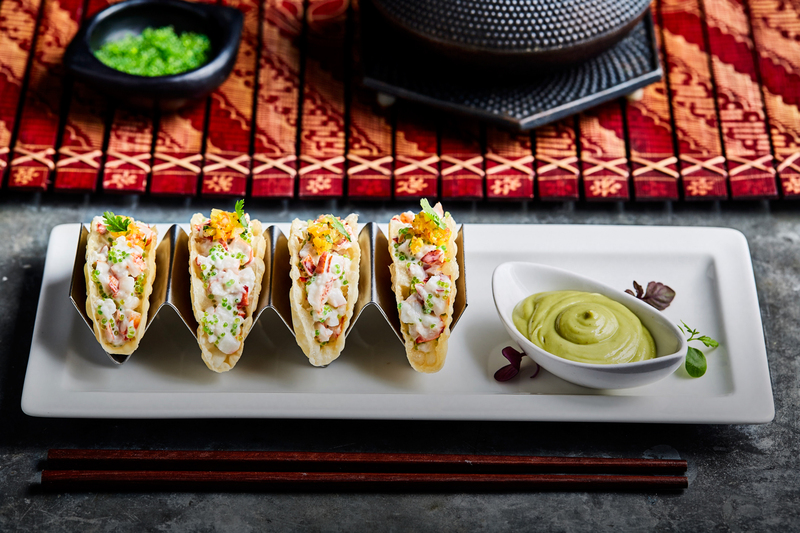 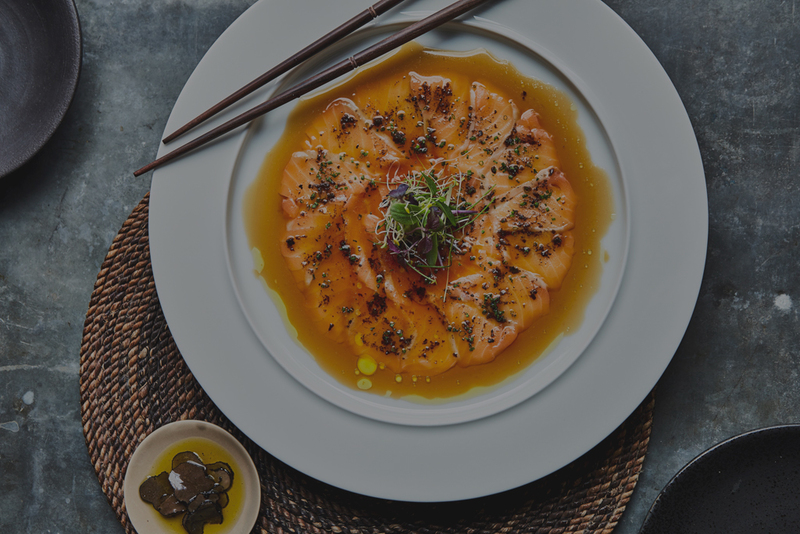 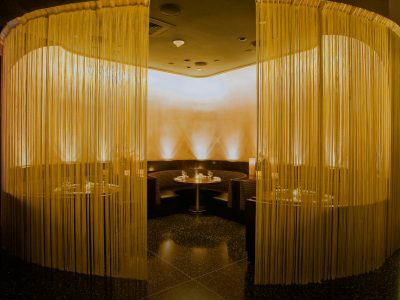 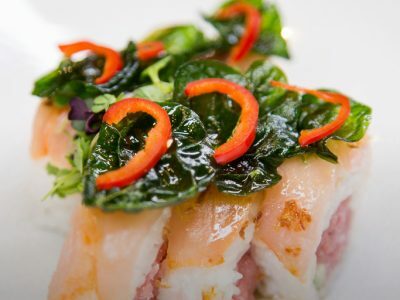 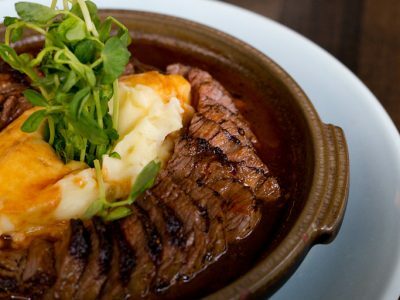 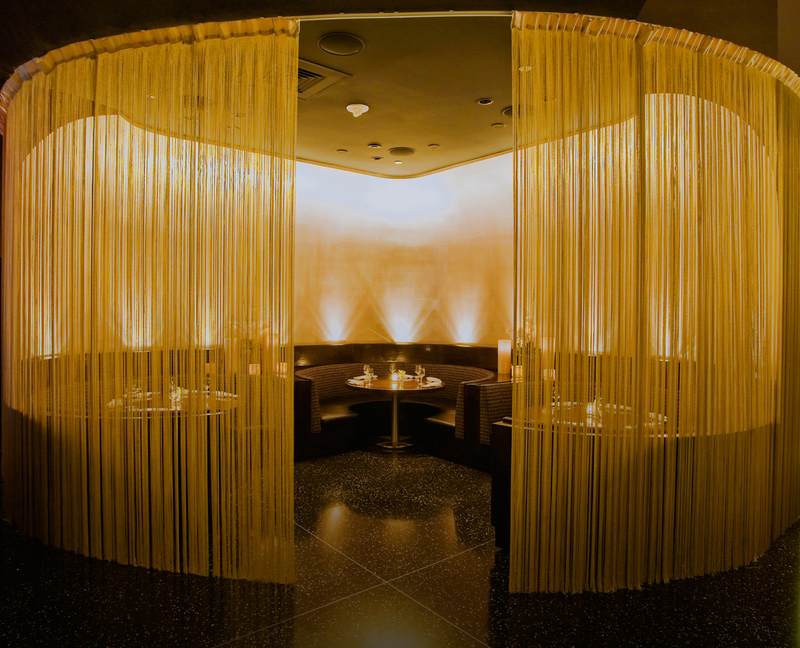 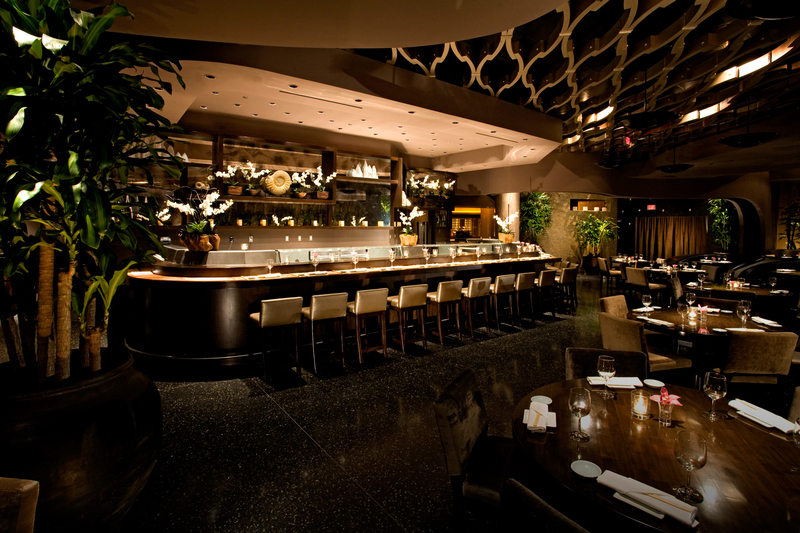 With its sultry Asian-influenced design, acclaimed Japanese-inspired cuisine, and seductive ambiance, Koi Las Vegas stays true to the signature style of its sister locations in Los Angeles and New York. 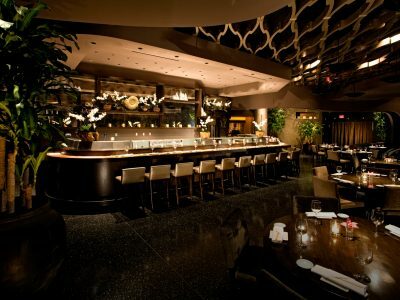 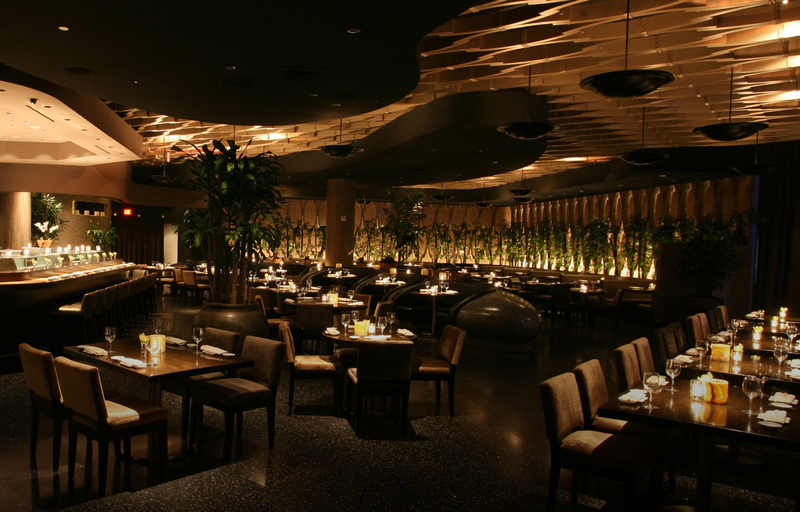 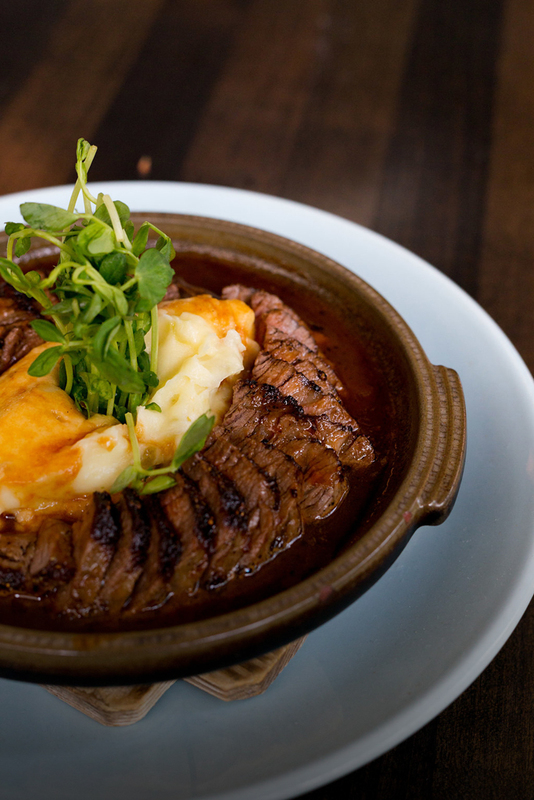 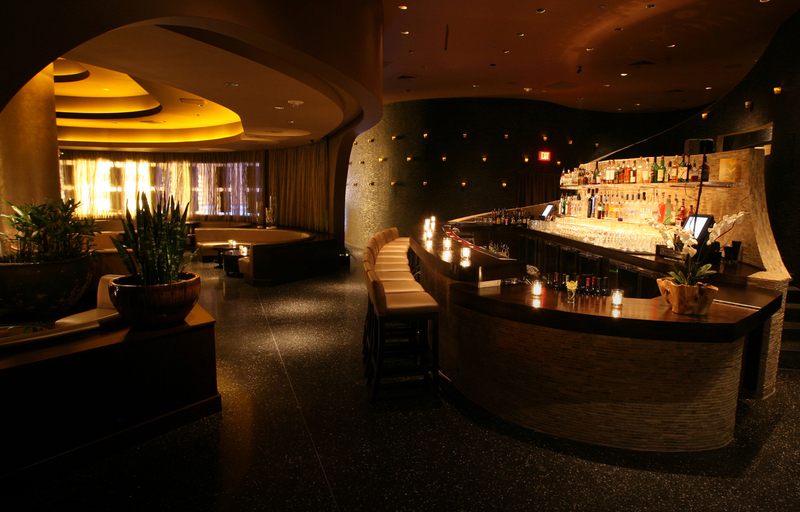 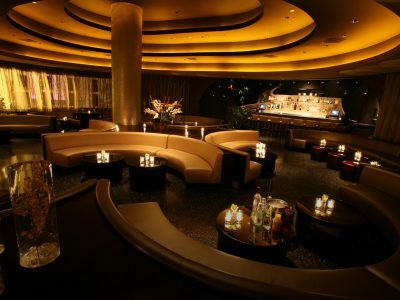 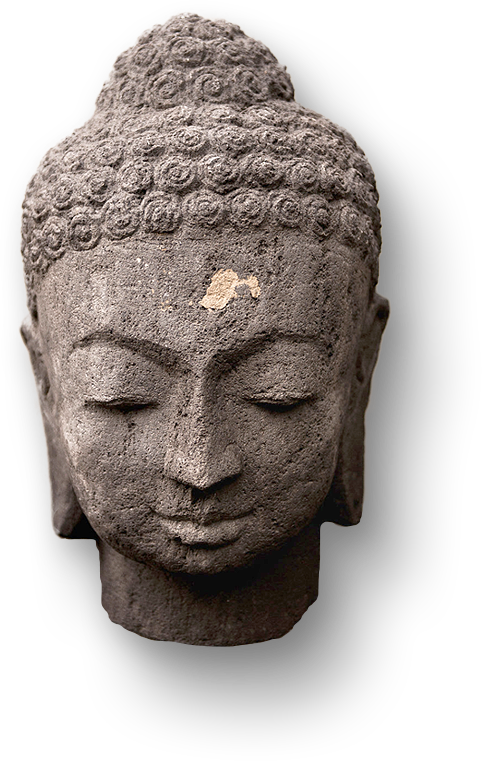 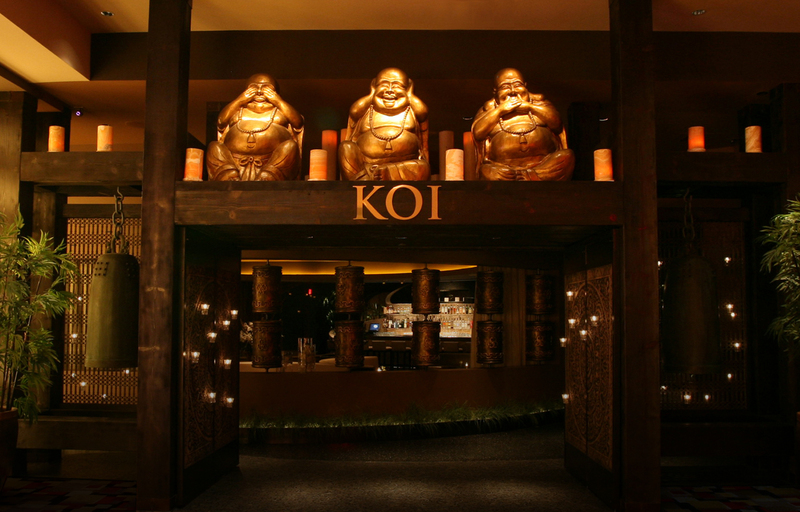 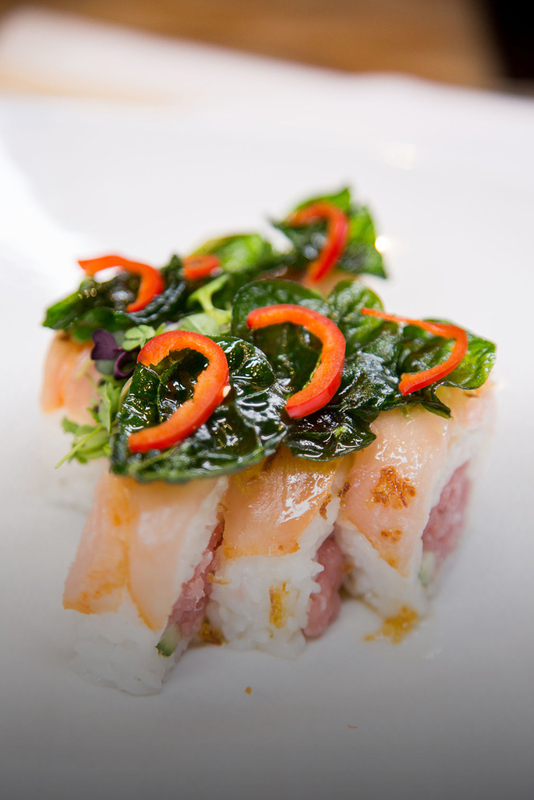 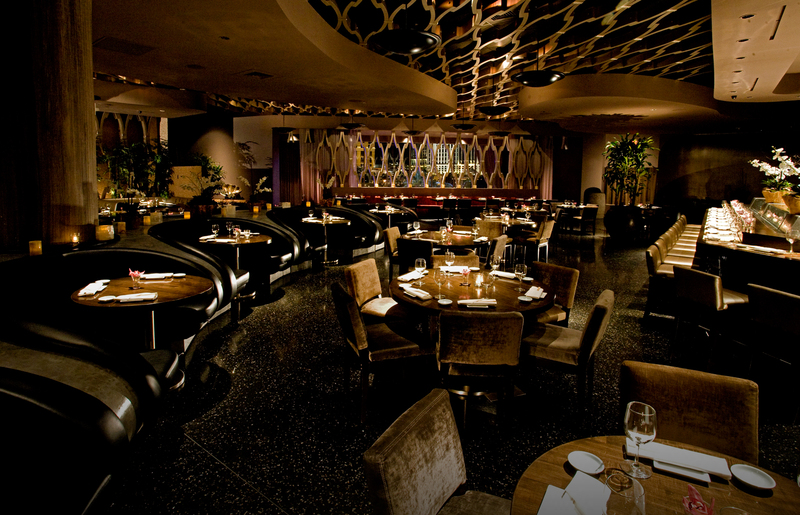 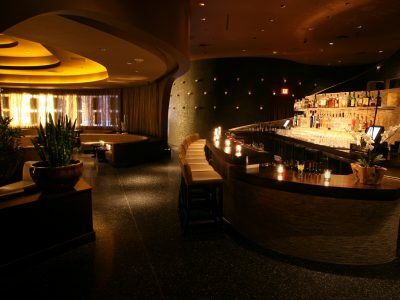 Koi Las Vegas is the perfect spot for special celebrations and private events. 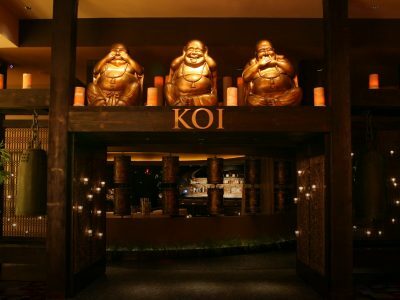 The main dining room can seat up to 150 and consists of a number of intimate spaces that contribute to Koi Las Vegas’ entertaining versatility. 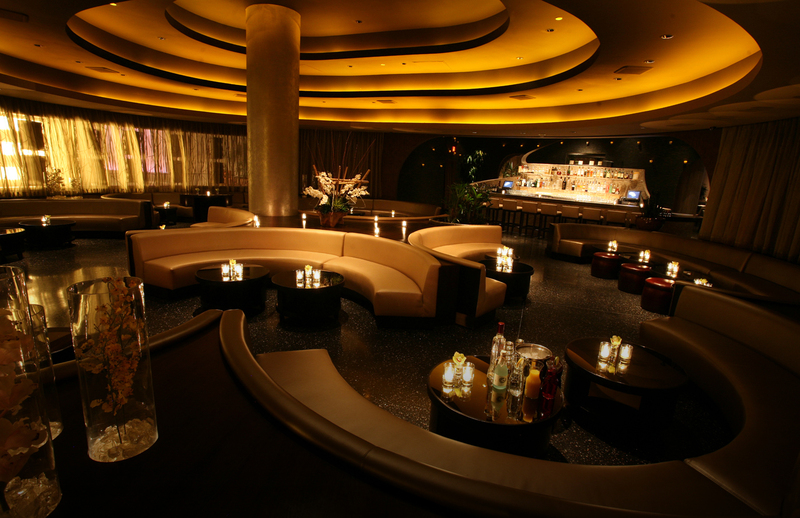 The lounge can accommodate up to 120 guests and is the perfect meeting spot for any type of soirée.